Should You Build a Beach Wedding Website - and Can You? While beach weddings have been a popular option for couples for decades, the Internet hasn’t been around all that long when you think about it. Today’s couples have many advantages over those of 20 years ago; the web makes it possible for you to stay connected with friends and family regarding your engagement, wedding plans, destination, and more. 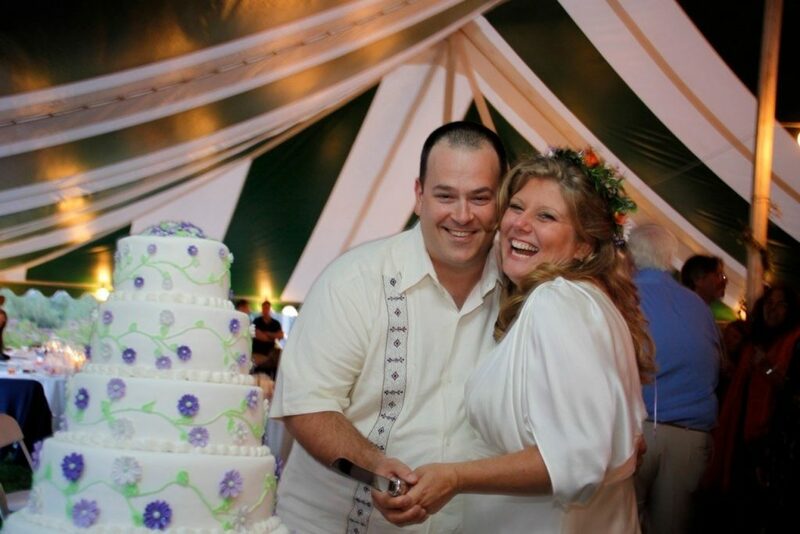 Lots of couples choose to build a wedding website, or “wedsite” as they’re affectionately called today. The question is, should you build your own site – and can you do it yourself? Of course you can! Wedding websites are great for collecting all of the information your family, friends, and guests will need in one central location. It’s impossible to talk to every single guest about all of the details, but you can share everything from the engagement parties, wedding locale, and reception to registry info, directions to your destination, hotels, even the beach wedding attire for the groomsmen, bridesmaids, children, and more. Most couples are on a tight budget, and can’t afford to pay a web designer thousands of dollars for a website that’s only going to be used for a relatively short length of time. Maintaining a “wedsite” is fun, too! Many of the above allow you to personalize your site and include matching eCards, invitations. Better yet, choosing your design, layout, colors, and other elements becomes super easy. You don’t have to be a web designer, or a pro – literally anyone can do it. A wedding website certainly makes getting all of the details out and keeping everyone updated. If you’re looking for beach wedding clothing and need help with ideas, browse Wedding Tropics where we specialize in wedding attire from casual to tropical formal for men, women, and children! We also offer a wide array of accessories like jewelry, veils, handkerchiefs, and necklaces among others. 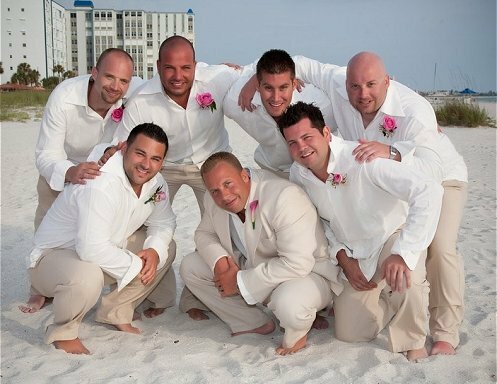 What’s the Ideal Men’s Clothing & Attire for a Beach Wedding? Setting the Perfect Beach Wedding Ambiance is Simple with These Tips!